(Baltimore, Md. )—BronyCon is proud to announce a partnership with 3D printing company Itzfab Media. Itzfab is now accepting pre-orders for “MyLittleClony,” 3D statuettes of none other than you! Using an imaging process, participants will be rendered as digital models, then printed.  Come in cosplay, or with your favorite pony and have a keepsake made of your time at BronyCon. 10 percent of the proceeds from each order will be donated by Itzfab to BronyCon’s official 2014 charity, Maryland-based CureSearch for Children’s Cancer. For more information and to pre-order, head over to www.itzfab.com/mylittleclony.